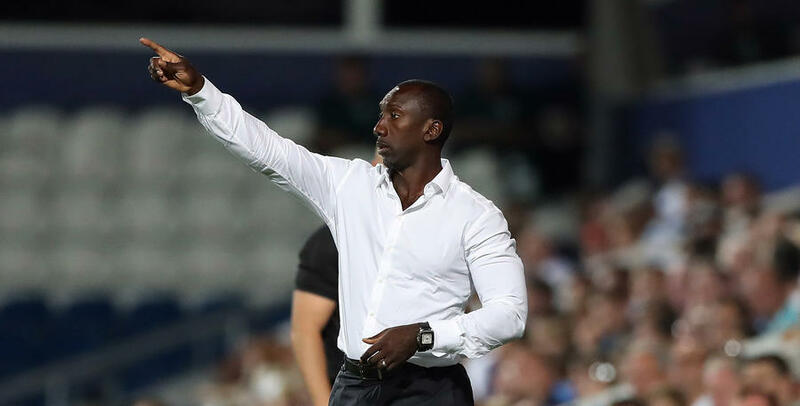 QPR boss Jimmy Floyd Hasselbaink praised the spirit of his side, as Rangers came from behind to advance to the third round of the EFL Cup. Trailing to Matty Lund’s fifth minute goal, the R’s went into the break on level terms thanks to Sandro’s close-range finish. The Hoops controlled much of the second half and were rewarded when the Brazilian bagged his second goal of the evening 16 minutes from time, to send the R's into round three. 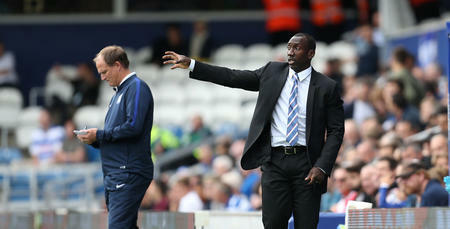 Hasselbaink told www.qpr.co.uk: “It was important that we had a good performance after Saturday’s defeat (against Preston). 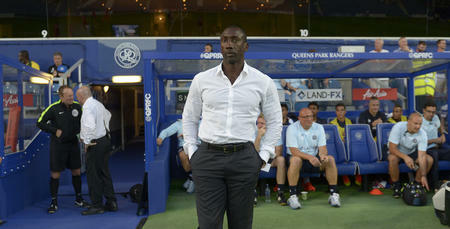 “We had a little setback with their early goal but it was a good performance after that. 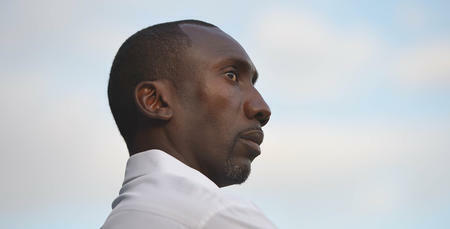 Hasselbaink made eight changes for the visit of the League One side, with Ariel Borysiuk returning from injury to make his first appearance since his summer arrival, partnering Sandro in midfield. On the flanks, young duo Olamide Shodipo and Osman Kakay started, with the latter coming in for his first start at senior level. The gaffer added: “The young boys did well, Ariel played his first 60 minutes and Sandro played the full 90, so we're pleased. “The young players need time but they did very well. The fans love to see one of their own coming through. He added: “I'm happy that we've come through the tie. 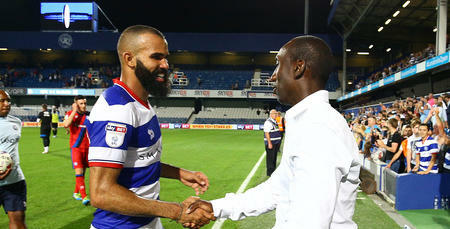 “Sandro's two goals were very good. I'm happy for him because he's been working very hard. I'm happy that we've come through the tie.